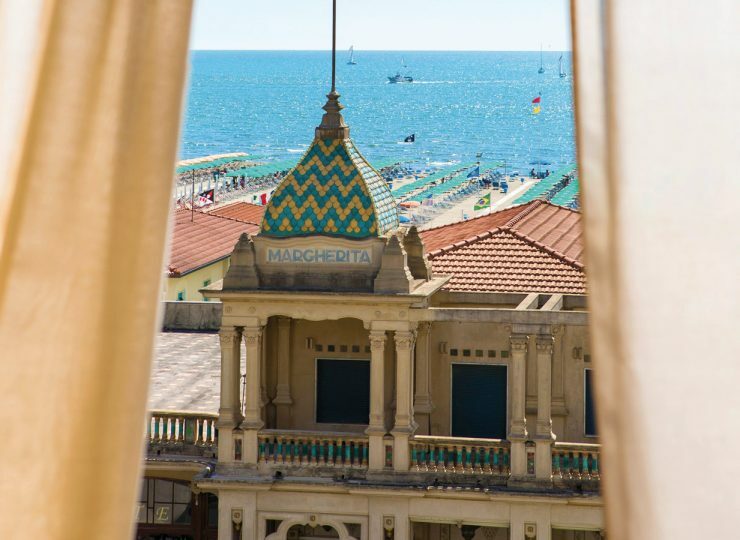 The Hotel Plaza e de Russie is located in the heart of Viareggio, in a central and strategic location, on the characteristic seafront and only 40 metres from the beach. 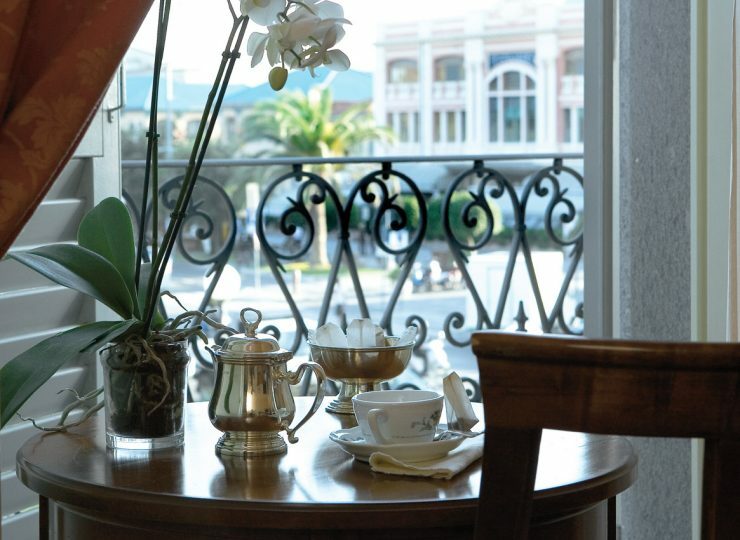 Charm and elegance are combined with the modern conveniences that are encompassed within an establishment with an antique flavour, a true historic residence built in Art Nouveau style during 1871, along the route of the Gran Tour. 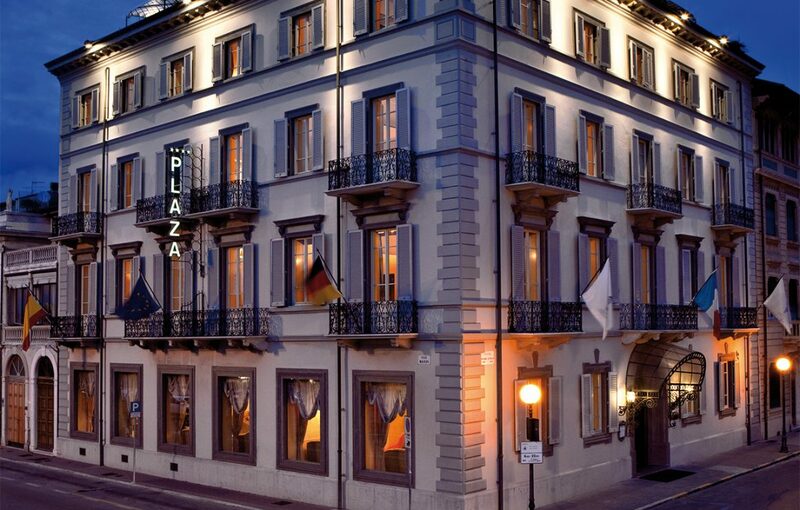 The Lunasia restaurant, awarded a Michelin star and led by Chef Luca Landi, offers the opportunity to discover a cuisine that is modern in conception and rich in inventiveness. 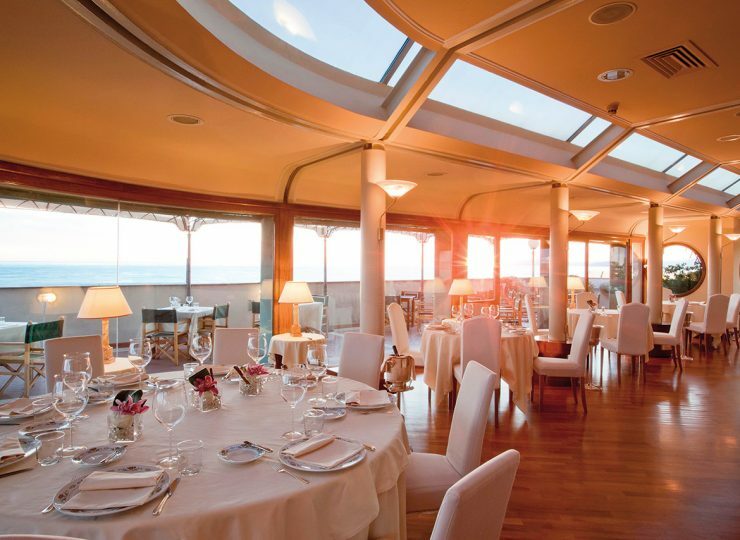 From its tables, you can admire wonderful scenery that ranges from Viareggio to the gulf of La Spezia, enjoying unforgettable sunsets.